The younger sister of Tendo family who wields the ancient art of Japanese Ninjitsu. Since the age of 5 she has been under the tough training of her father who teaches her and her older brother Thanoshirow. The most unique thing about her style is that she has trained how to defend herself with a yo-yo. The yo-yo string is made out of indestructible wire that can cut through anything and it will never break. She is a short-tempered tomboy that loves anything involving excitement. She plays video games, loves fighting, action movies, and her yo-yo. 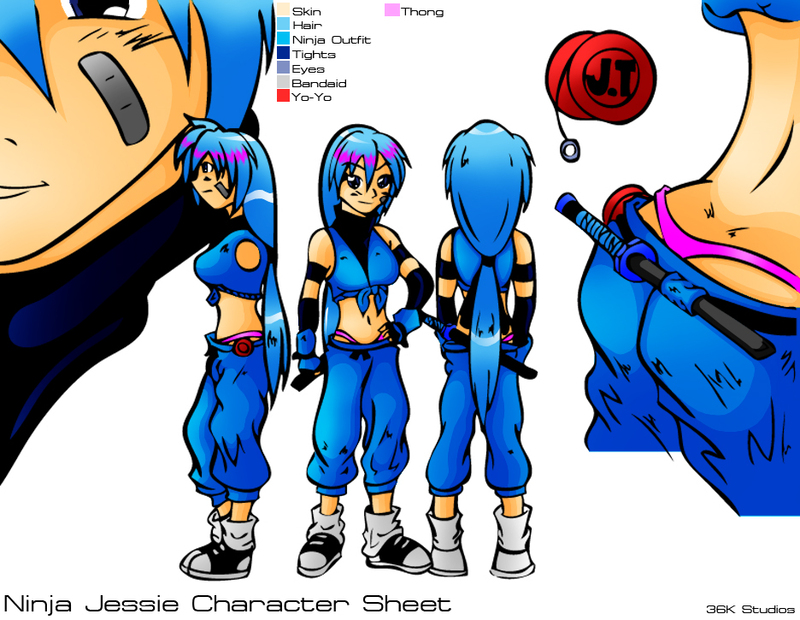 A sweetheart at times, Jessie's fun to be with if you pushes the right buttons she also tends to joke around a lot when she's in a serious fight. 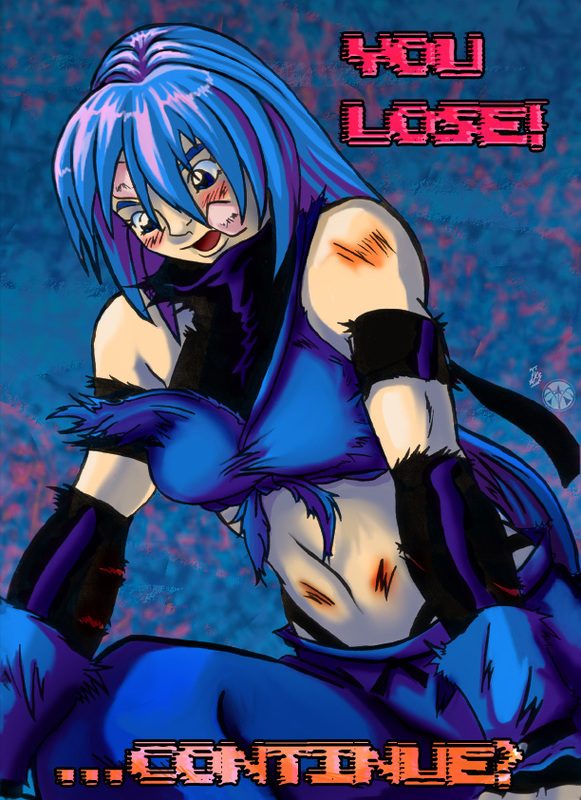 This young fighter has join the Void Battles to prove her to her friends and family that she is the best.